Rickie Fowler says he'll skip next week's Northern Trust, first event of the US PGA Tour's FedEx Cup playoffs, as he recovers from injury, but vows to be "more than ready" for the Ryder Cup. "My team and I feel like it's best not to play next week in the Northern Trust," Fowler wrote in a post on Instagram. "I will be back healthy and competitive ASAP for the FedEx Cup and more than ready for the Ryder Cup!!!" Fowler was reportedly hampered by an oblique injury last week at Bellerive Country Club, where he started the third round of the PGA Championship two shots off the lead but faded to a tie for 12th. He confirmed the injury in his Instagram post, saying that an MRI exam had shown a partial tear of his right oblique muscle. 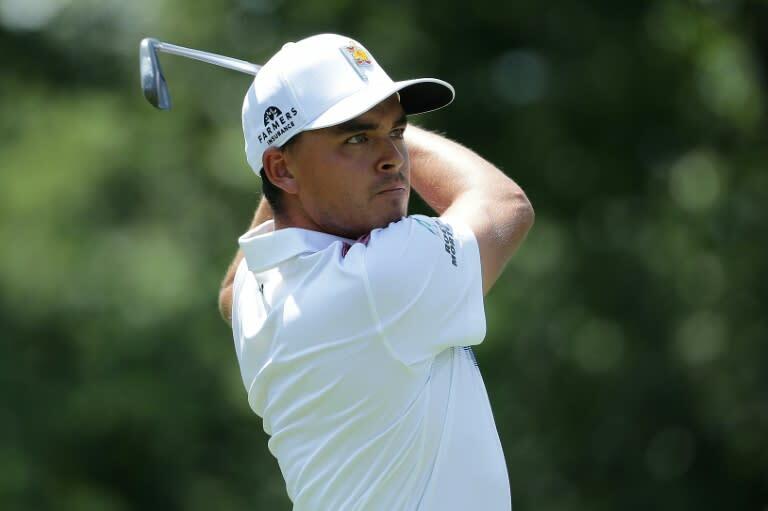 Fowler said the injury also affected him at the WGC-Bridgestone Invitational, where he tied for 17th. Fowler is among eight players who have qualified for the US Ryder Cup team on points, with those places confirmed on Monday after the conclusion of the PGA Championship. US captain Jim Furyk will choose four more players to complete the team to take on Europe at Le Golf National near Paris September 28-30.